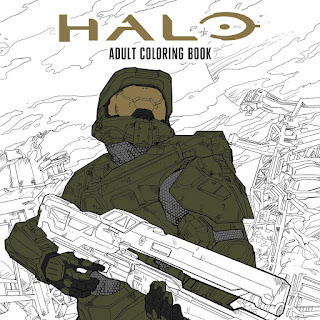 Dark Horse and 343 Industries are excited to present a new gift for the gamer in your life with the Halo Coloring Book! The Halo Coloring Book includes 45 pieces of highly detailed black and white artwork on thicker paper for fans to color free of bleed through. Will Conrad (Angel & Faith), Georges Duarte (Crossed Badlands), Douglas Franchin (Halo: Escalation), Juan Frigeri (Star Wars: Darth Maul—Son of Dathomir), Lee Oaks (Thunder Monkey), Andres Ponce (War Goddess), and Xermanico (Injustice: Gods Among Us Three) all contributed original and gorgeous illustrations to this volume. The coloring book’s all new, original artwork is based on the expansive video-game universe of Halo with the UNSC, Covenant, Banished, and Forerunner factions all featured extensively with favorite characters, transports, technology, and worlds for fans to enjoy. The Halo Coloring Book goes on sale October 11, 2017, and is available for preorder on Amazon, Penguin Random House, and at your local comic shop. 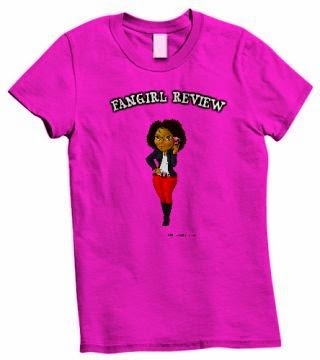 Visit DarkHorse.com for more information.